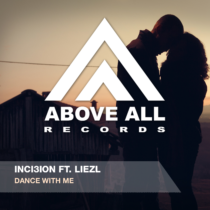 The overflow of talented musicians from South Africa is continuing with a new release from Inci3ion with the vocals from Liezl Grobler. 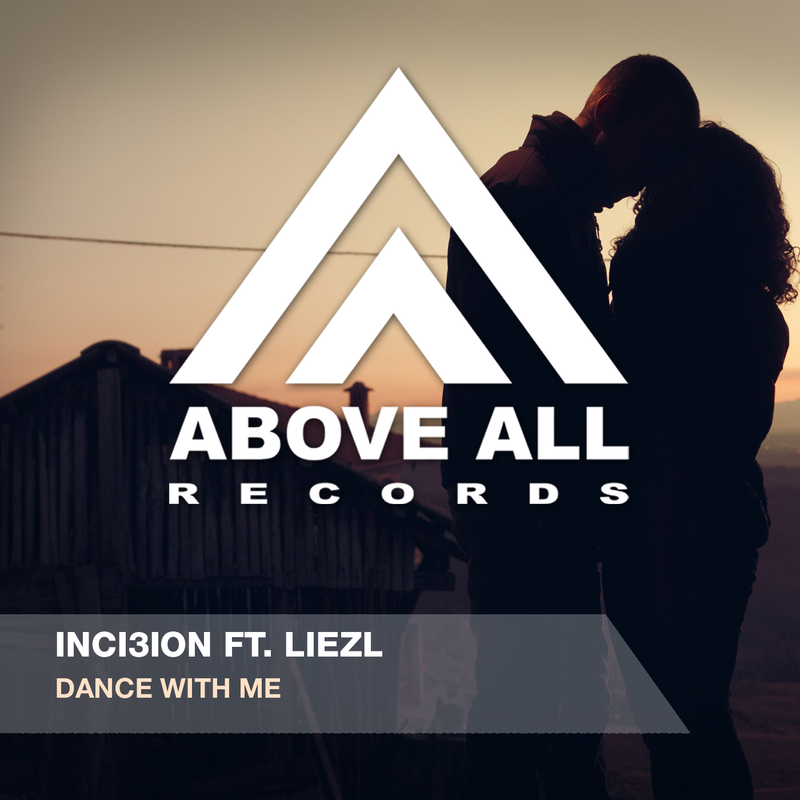 Their sensitive and melancholic “Dance With Me” is a pure Trance song filled with emotion. Remixes are coming from Mexican producer Huem and Welsh DJ duo Digital Phaze. Their Progressive- and uplifting remixes are completing the package and inviting you to the dance floor!